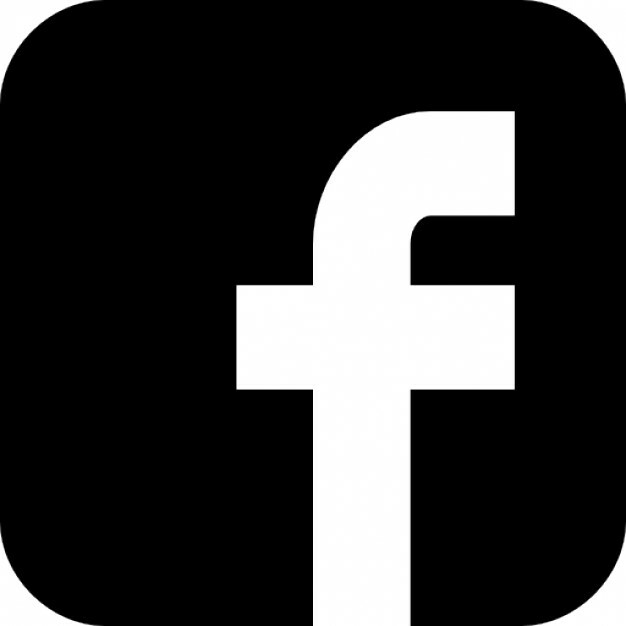 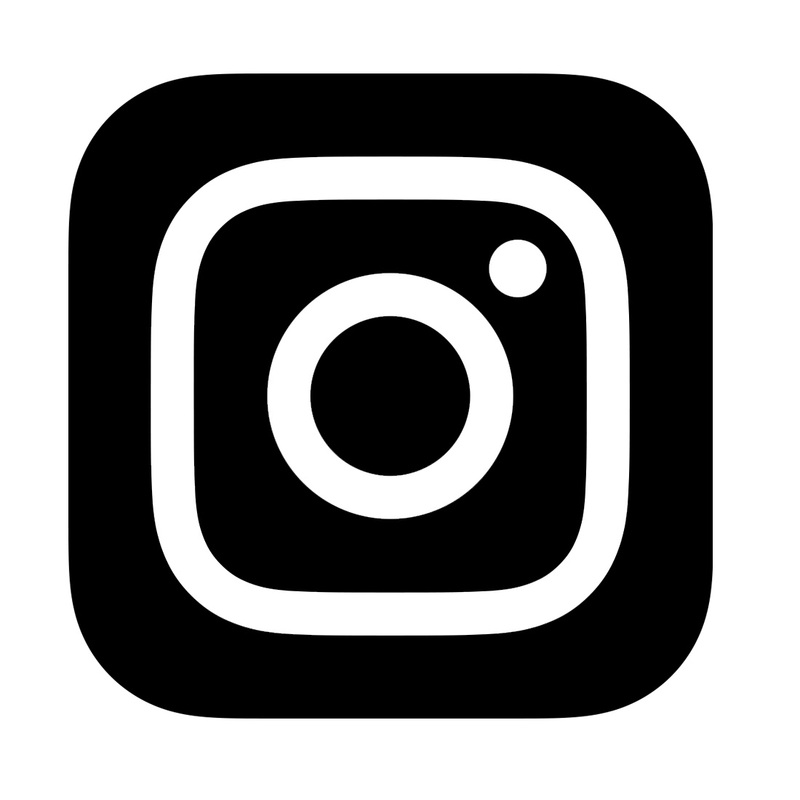 Hi Authentique Fans! 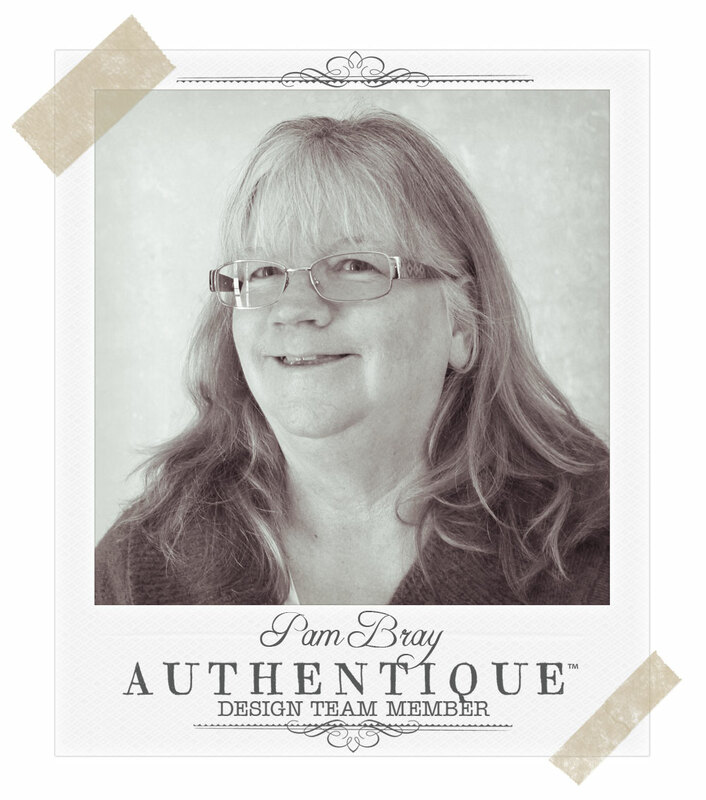 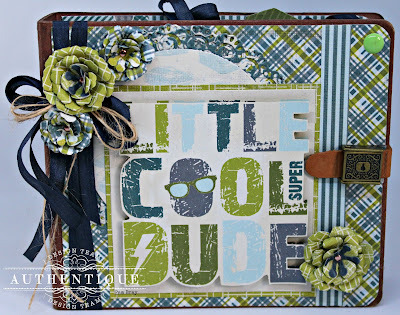 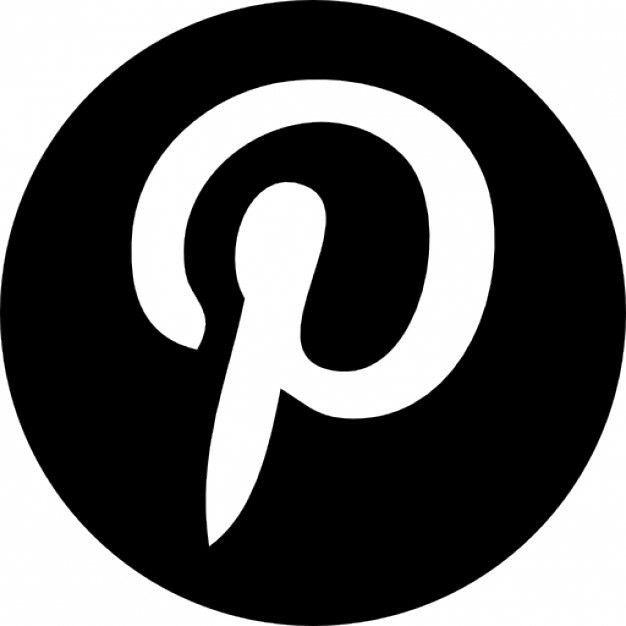 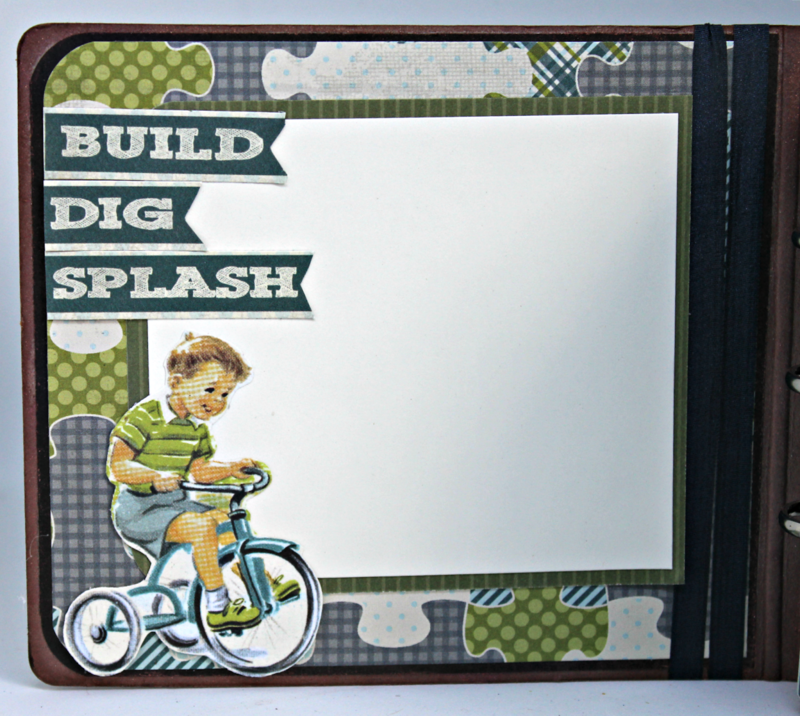 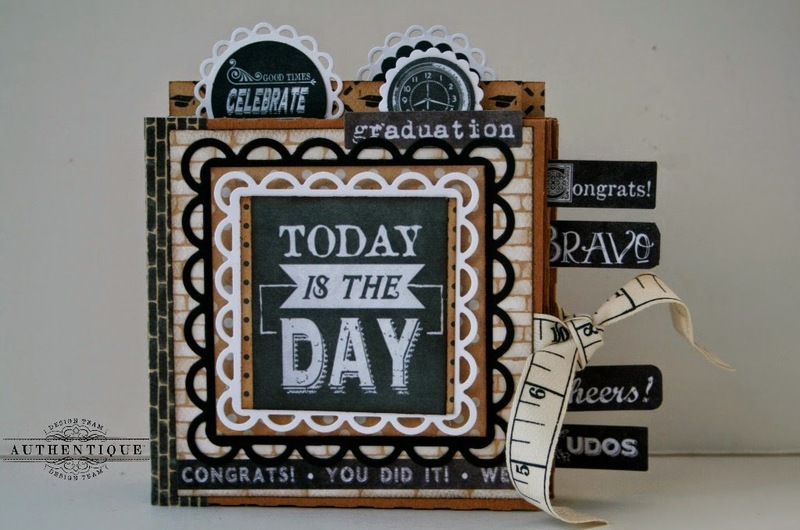 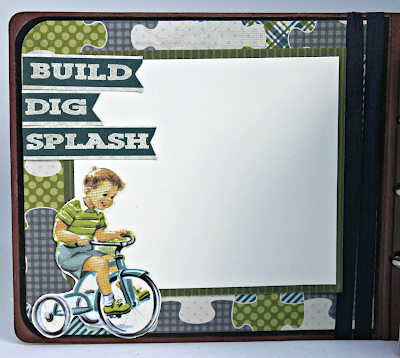 Pam here today sharing my Little Cool Dude Mini Album using Authentique Youngster Collection! The Youngster Collection is just so perfect for all you cool dudes in your life.